Find a dentist with Dental Departures to experience big savings on your dental care. 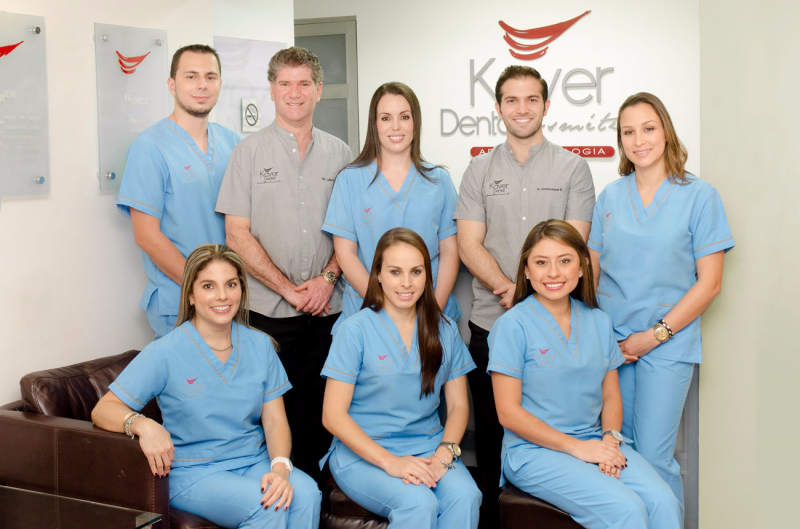 Dental implants in Costa Rica can cost around 75% less than at home – saving you thousands. Choose and book with Dental Departures to ensure high-quality treatment at the best prices available. While dental implants are one of the most durable and aesthetically pleasing ways of replacing missing teeth, they are also one of the most expensive dental procedures–especially in the United States and Canada. For many, the savings in Costa Rica are sufficient to more than make up for the inconvenience, and to help cover the cost of a holiday, too! 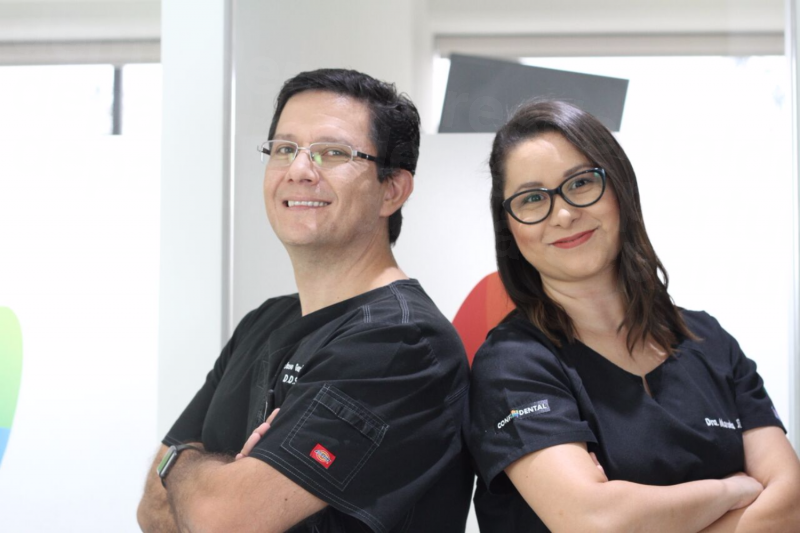 Every year, thousands of patients travel from all over the world to reliable, internationally recognized Costa Rica dentists for affordable implants. This fascinating country is small enough for you to easily explore its many varied sites. For adrenaline junkies, there are jungle zip-lines, white water rafting, canyoning and jungle tours. Culture vultures will love the museums and galleries of San Jose, and the artistic vibe in towns such as Monteverde, Santa Elena or Sarchi. 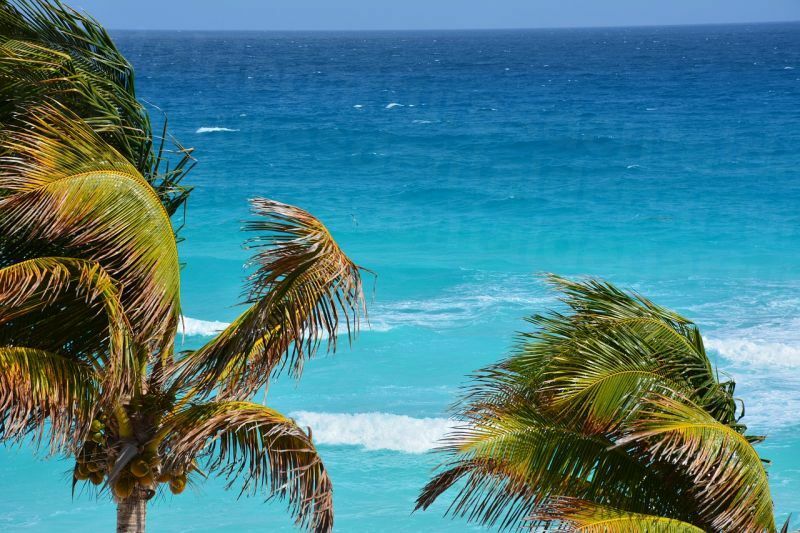 And, of course, there are miles of sandy beaches (on both coasts!) for when you want to just soak up the sun. 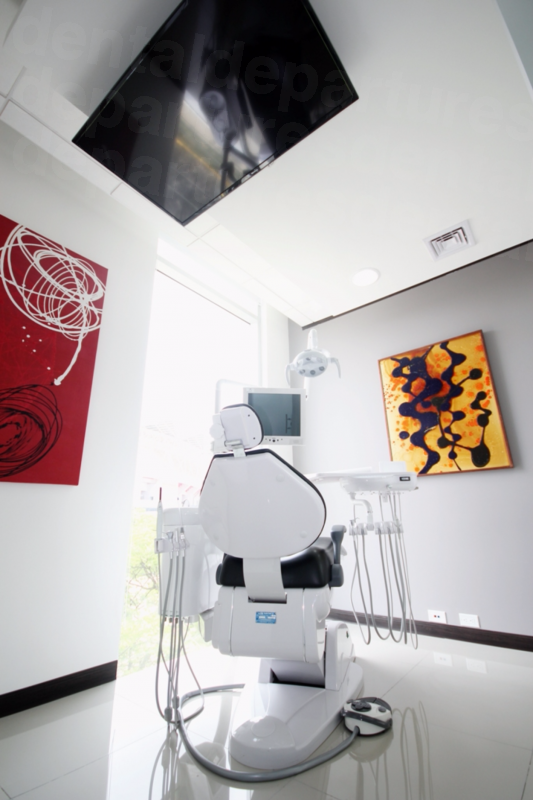 For dental implant patients, the choices Costa Rica offers allows you to do as little – or as much – as you want. 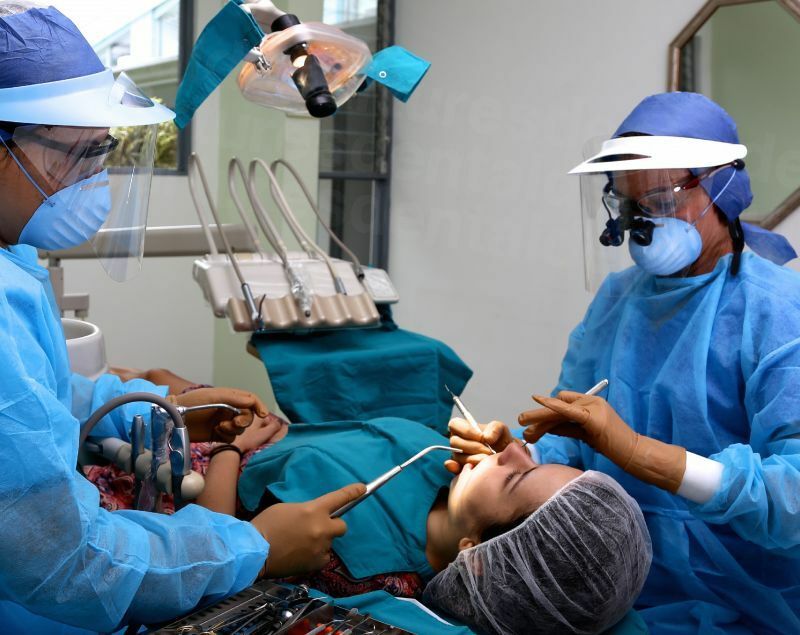 Why Should I Have My Dental Implants in Costa Rica? Convenience. Dental implant procedures usually require that patients make a return trip to their dentist, so a reasonably accessible destination is important. Costa Rica is just a few hours flying time from most US cities, making it a relatively convenient destination for a return trip. High quality, low cost. 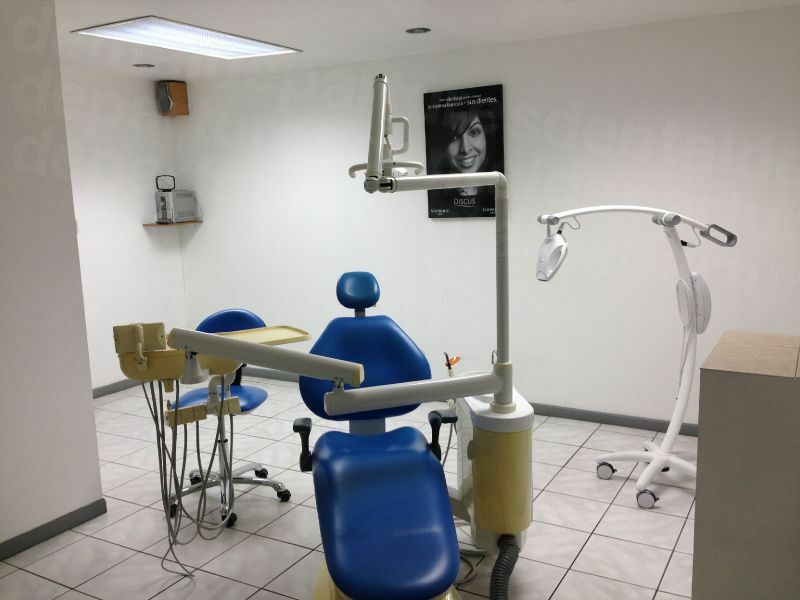 The savings on expensive procedures such as dental implants is initially one of the reasons patients think about coming to Costa Rica for their dental care. However, equally important is the quality of care as you might understandably be concerned about treatment standards abroad. 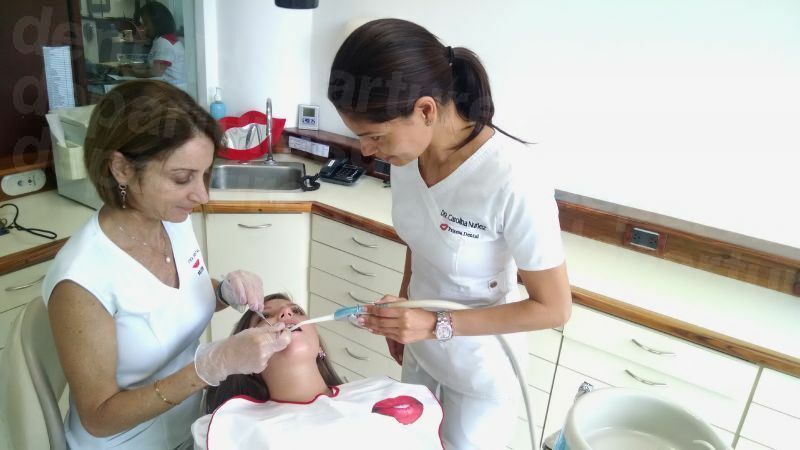 Providing you choose a dentist from a reputable clinic there is no reason why your dental care in Costa Rica will be of lower quality than what you would receive at home. Booking an appointment through Dental Departures gives you access to quality-checked dentists whose experience and qualifications have been verified so you can be confident in your choice of dentist. Patients needn’t be concerned that their treatment is in any way inferior in Costa Rica, or that their dentist is somehow less qualified. 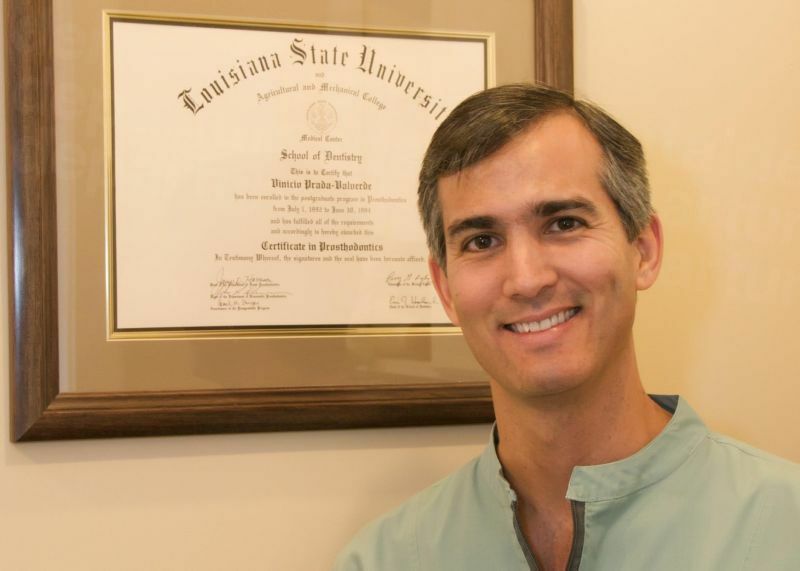 Many of the dentists here are members of the same international professional organizations of their counterparts in North America and are governed by similar regulations and clinical practices. How Long Do Dental Implants Take in Costa Rica? There are a number of different implant procedures which will have a bearing on the duration of your stay, as well as your body’s own proclivity to heal. Most patients require conventional dental implants, which necessitate two trips over a three-to-six month period. Any required tooth extractions or a bone graft will be performed on your first trip. After your gums/bone have been allowed to heal – around three to six months – you will return to have the abutment fitted and crown placed. Each trip requires 3-5 days. How Much Can I Save in Costa Rica Compared to the United States or Canada? In the US a dental implant with abutment and standard crown costs around $3,900; Costa Rica prices start around $1,200. Even allowing for flights and accommodations, the savings are considerable, and for more than one implant can run into the thousands. 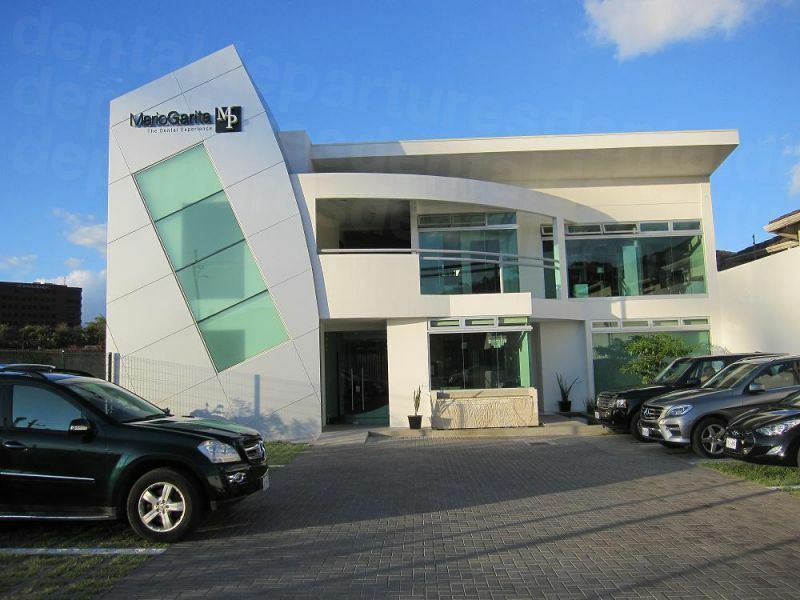 Our top-rated Costa Rica clinics offer some of the world's best dental care, particularly for complex treatments like full mouth reconstruction and cosmetic dentistry. Our verified reviewers give high marks to Costa Rica All-on-Four Clinic, Dental Cosmetics Costa Rica, and Kaver Cosmetics and Implants, to name a few. 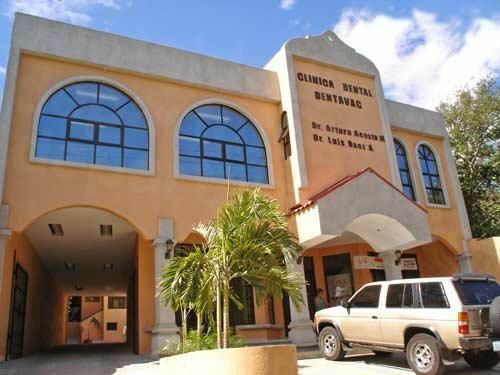 Find dentists for your dental implants in Costa Rica with us - compare prices, check out our verified patient reviews, view clinic photos and take virtual tours. Book your dentist online, or call our toll-free number. Book with us for the guaranteed best quotes with verified, quality-checked dentists.